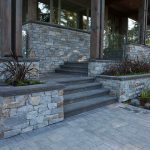 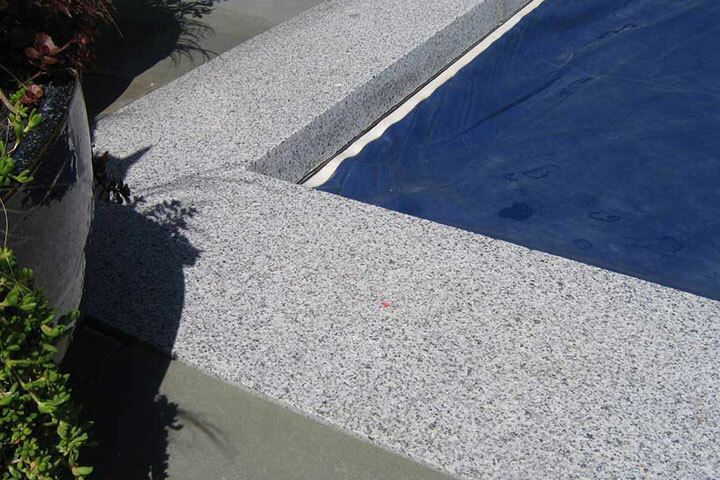 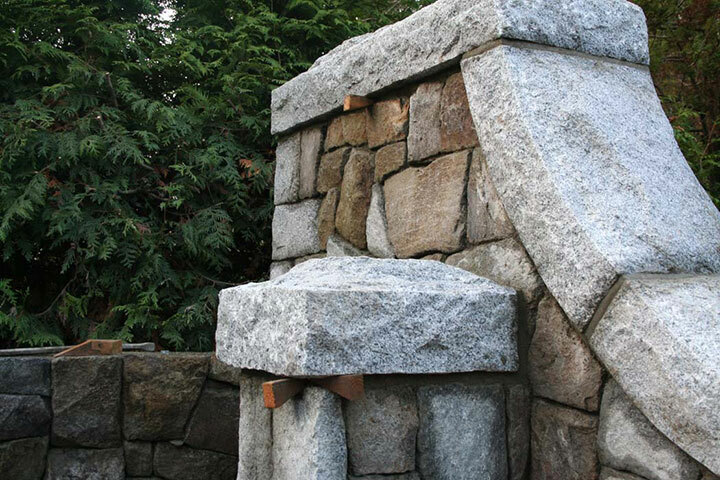 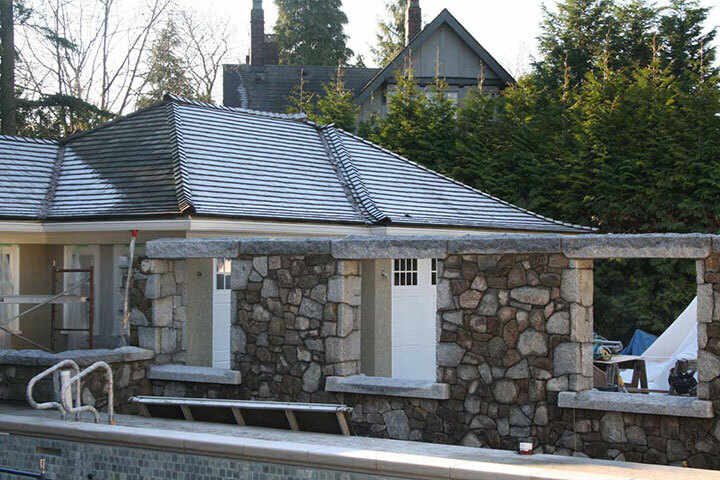 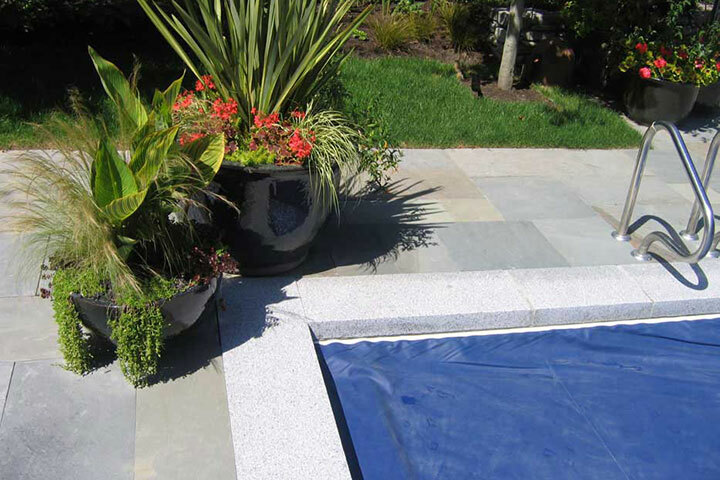 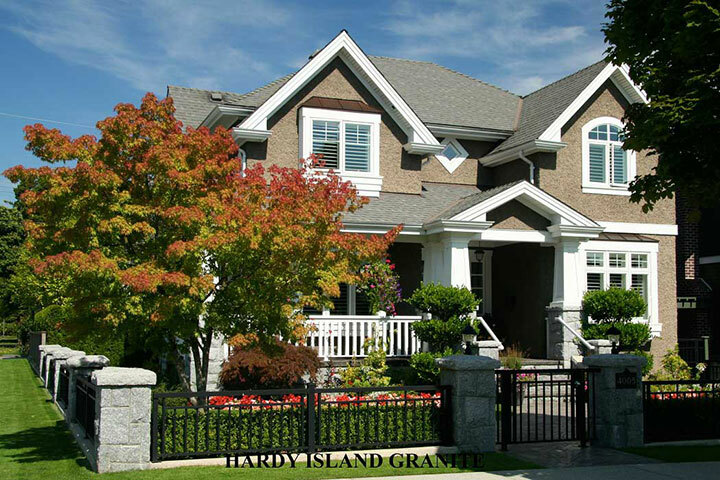 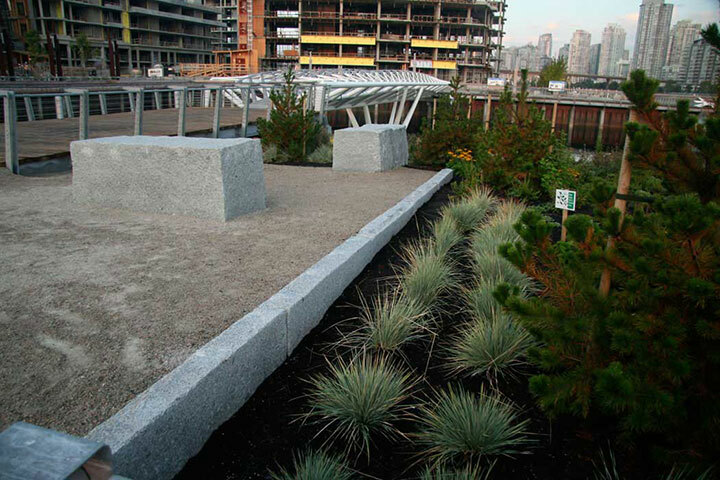 Hardy Island Granite coping compliments other types of stone or brick. 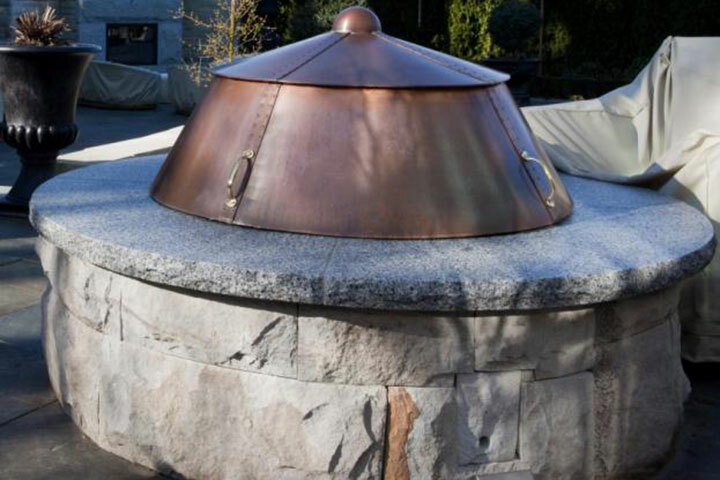 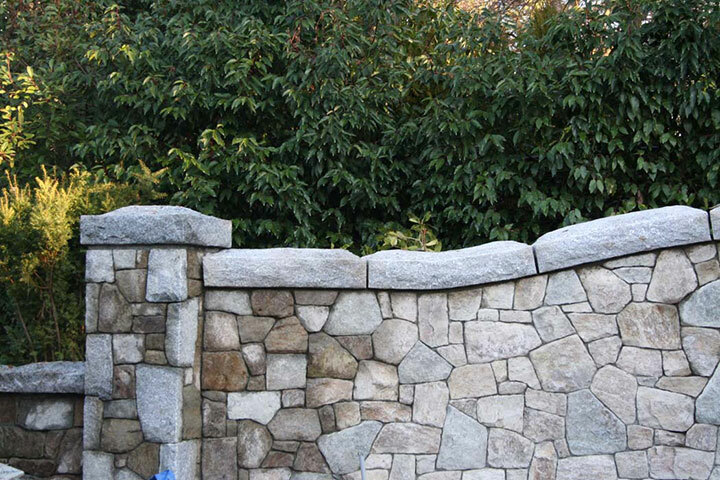 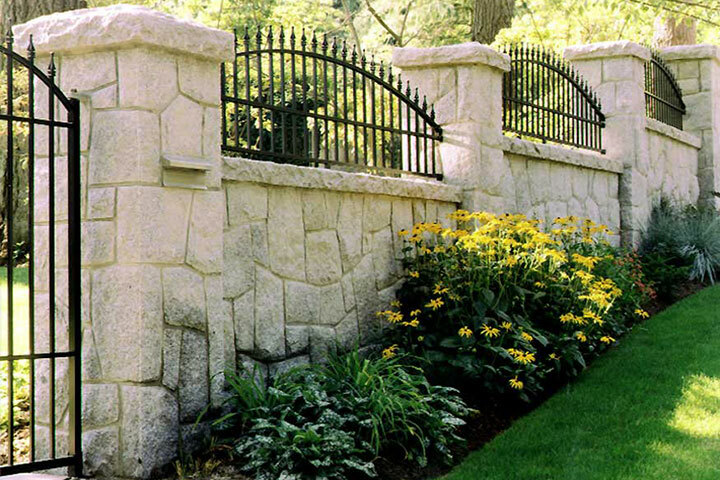 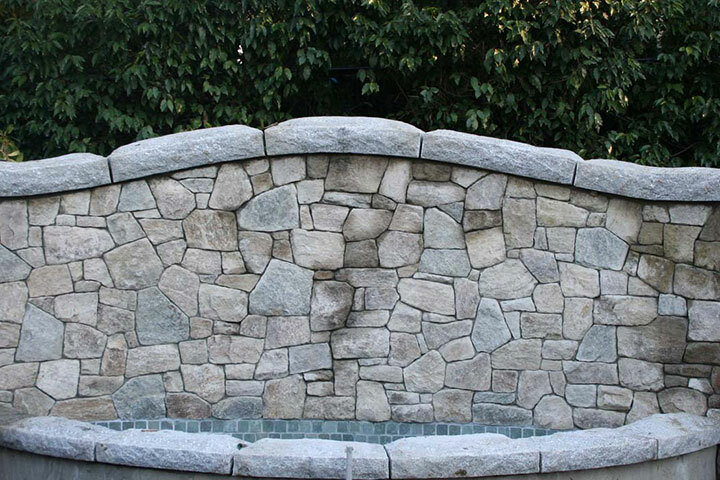 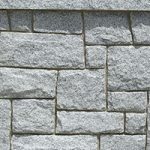 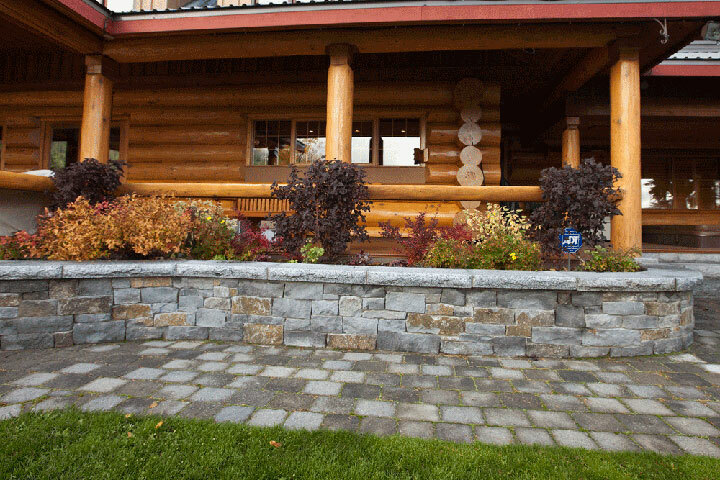 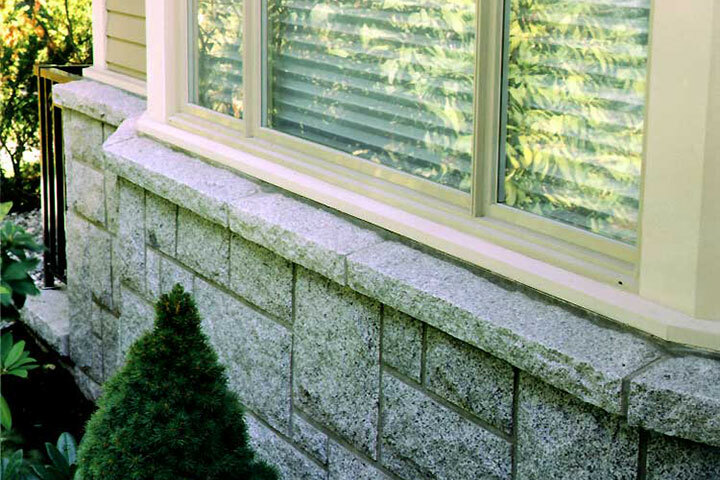 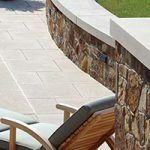 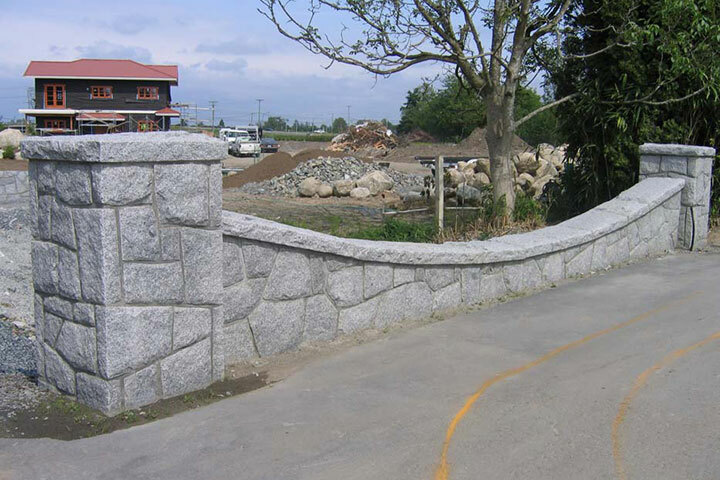 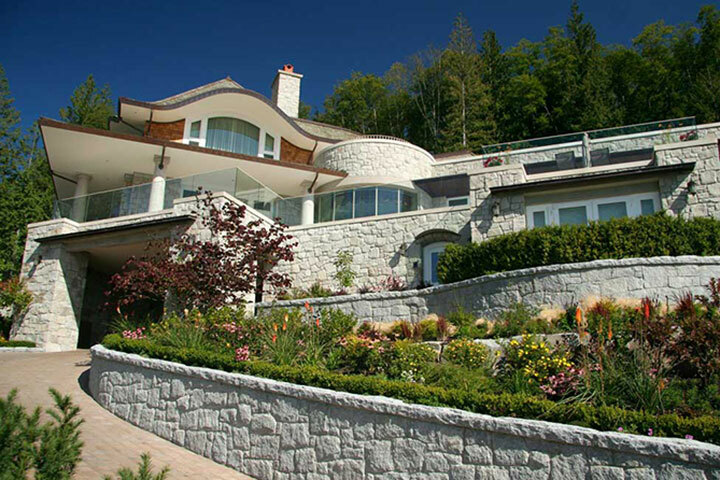 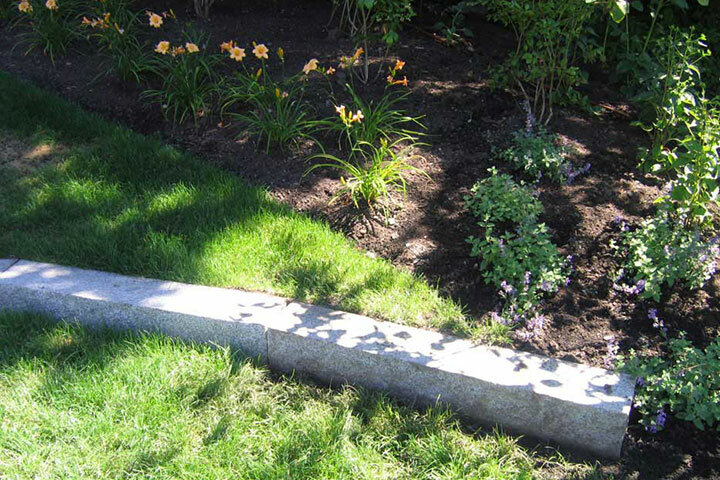 Stone coping is used as a garden stone, or to cap retaining walls. 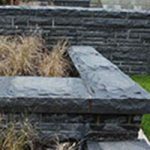 Finishes include a hand chiselled surface or a sawn and flamed / sandblasted surface. 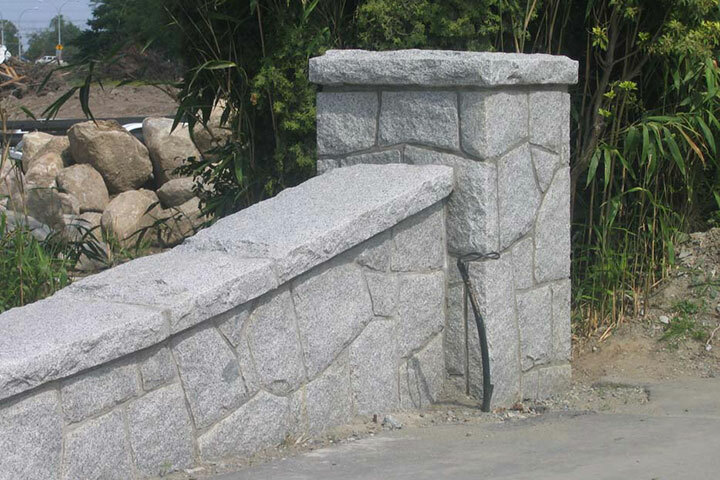 Custom profiles and shapes are available.